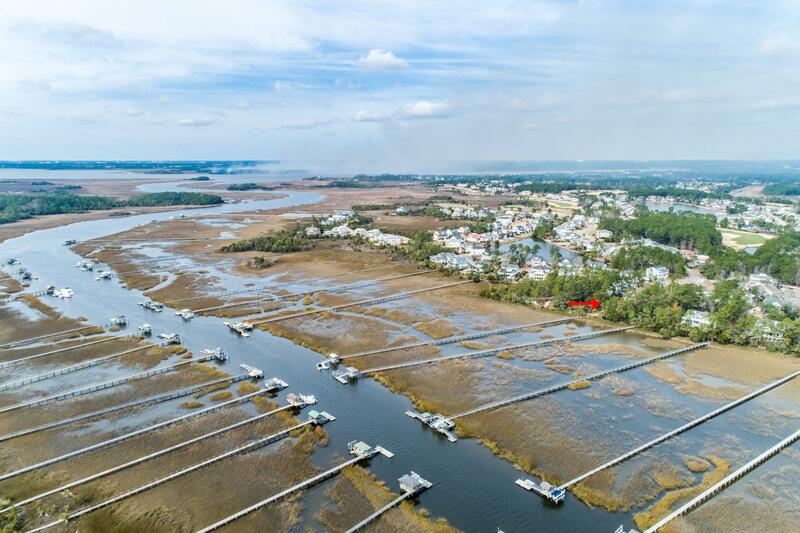 Rivertowne properties enjoy a neighborhood located off of Highway 41 . 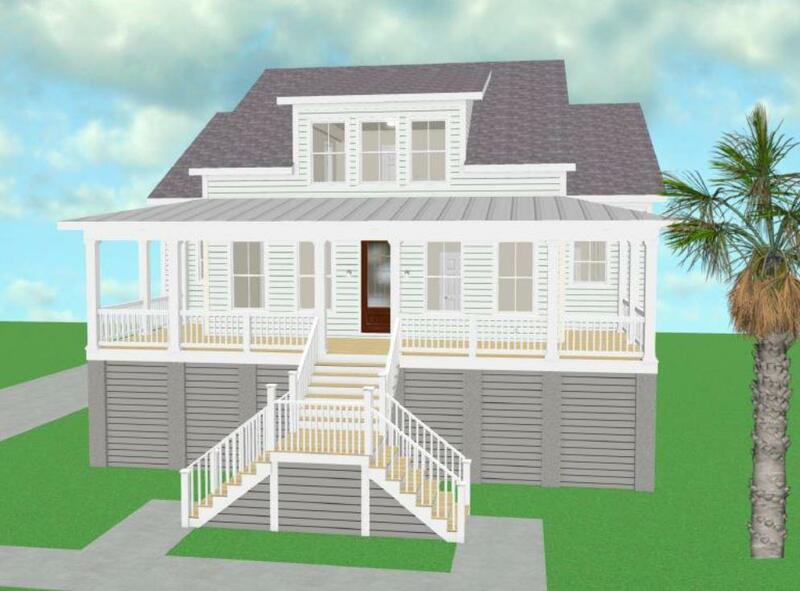 It offers both one and two story ranch and traditional homes for sale and were built from the early 2000's. 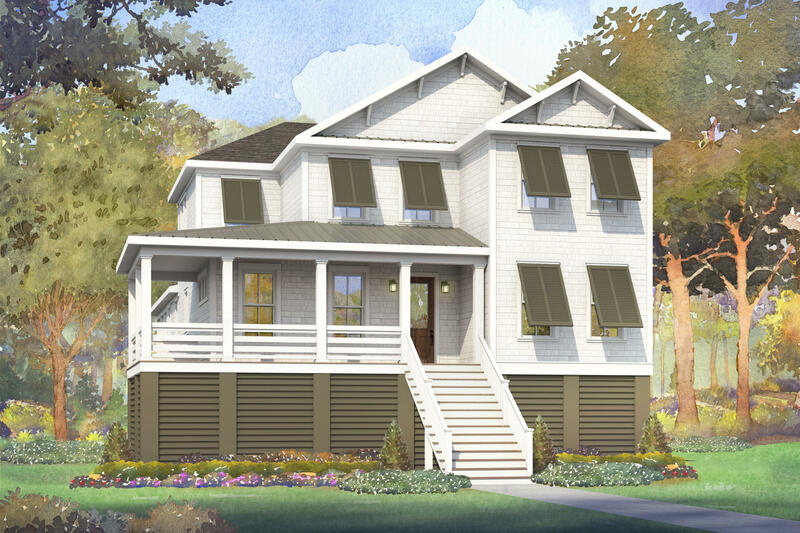 There is still new construction occuring today. 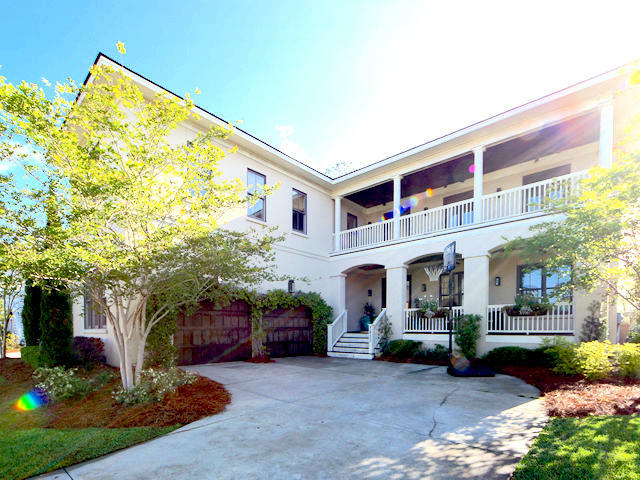 It is a large neighborhood and offers an 18 hole golf course, pool and tennis courts. 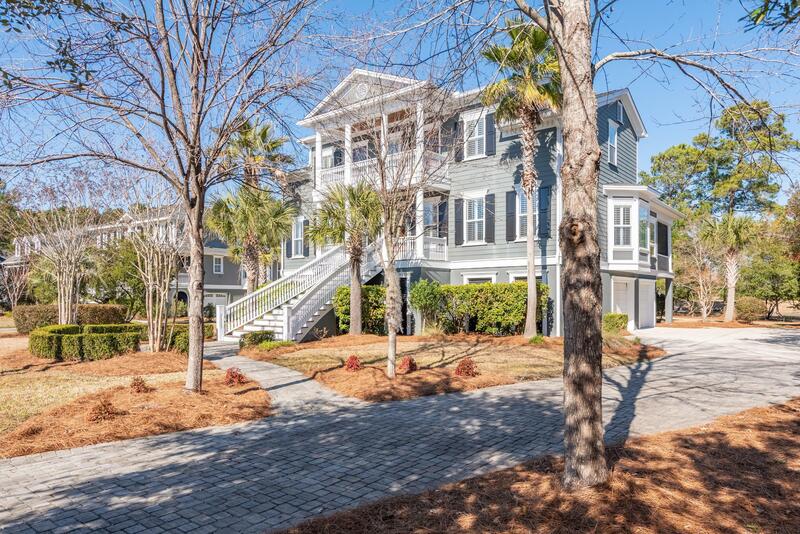 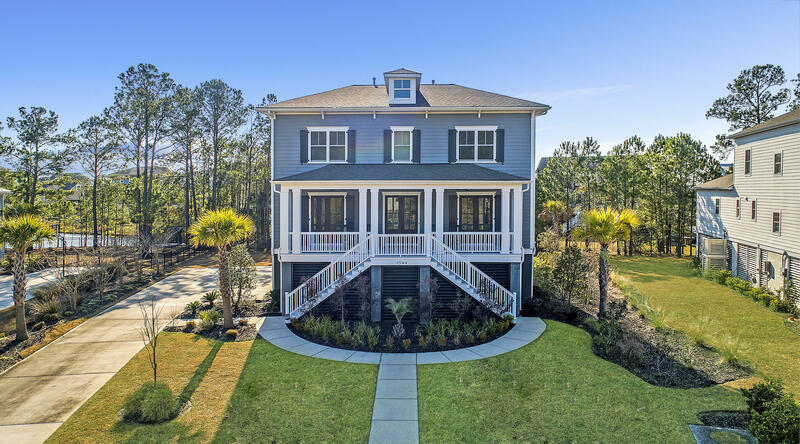 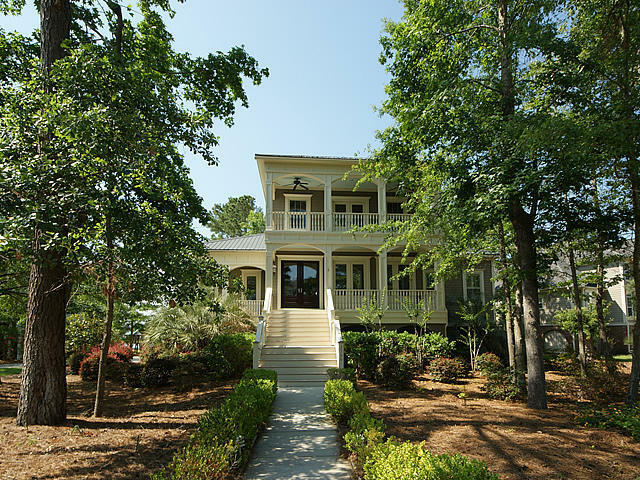 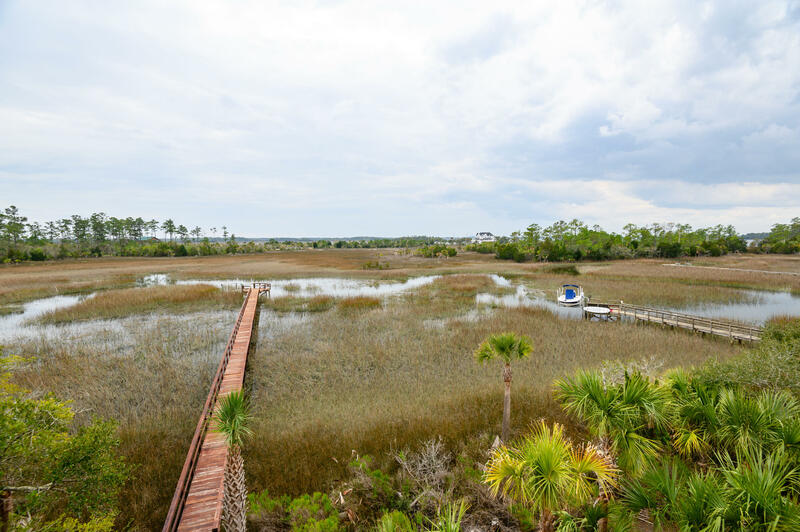 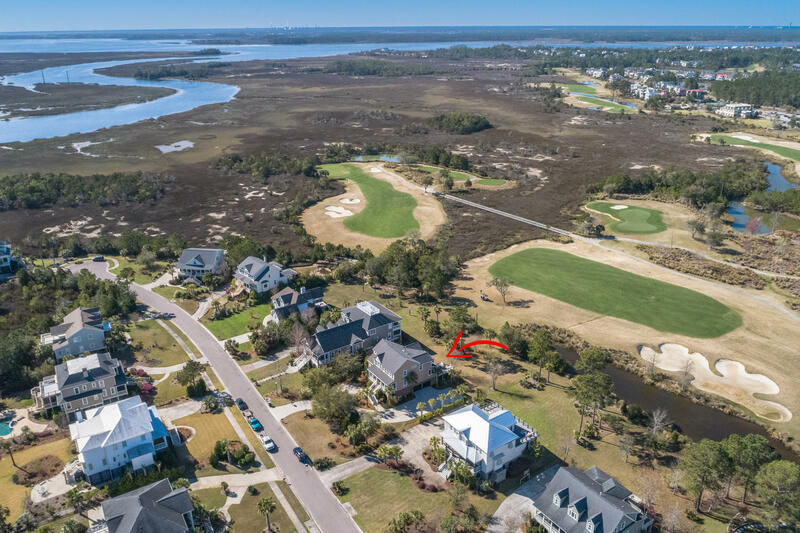 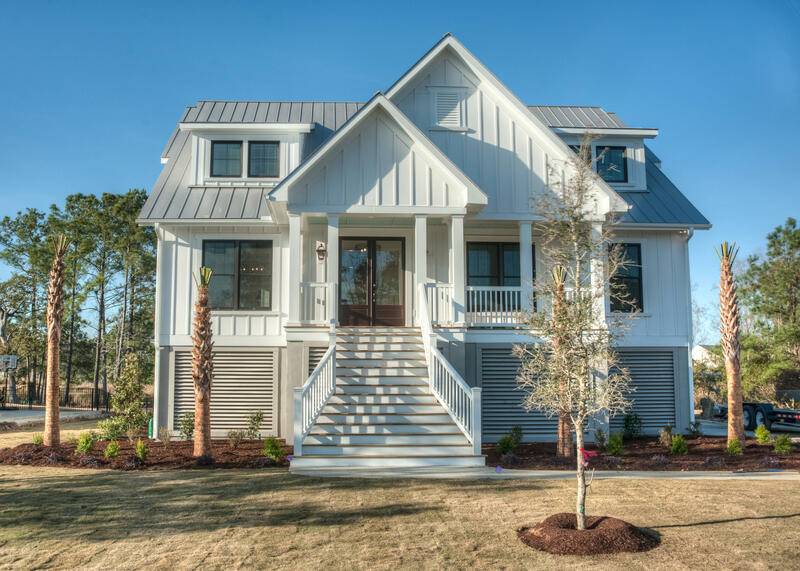 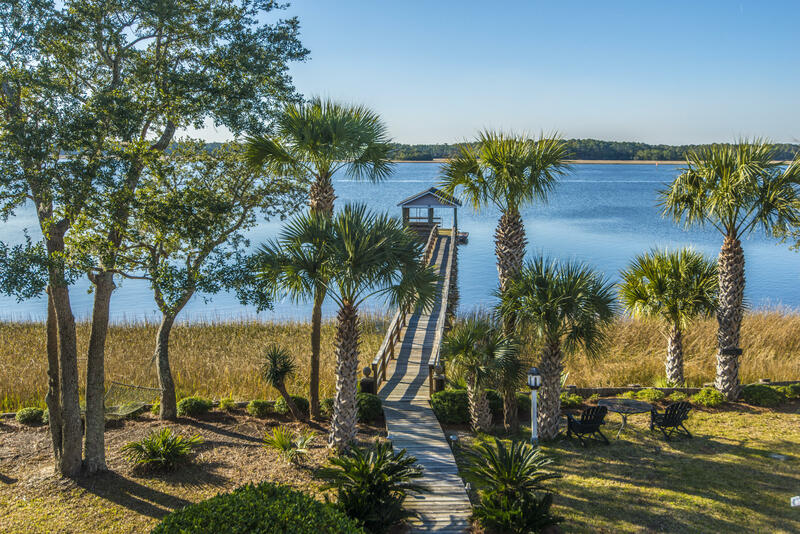 Additionally, Rivertowne is very desirable because it enjoys the amenities of living close to the banks of the Wando River. 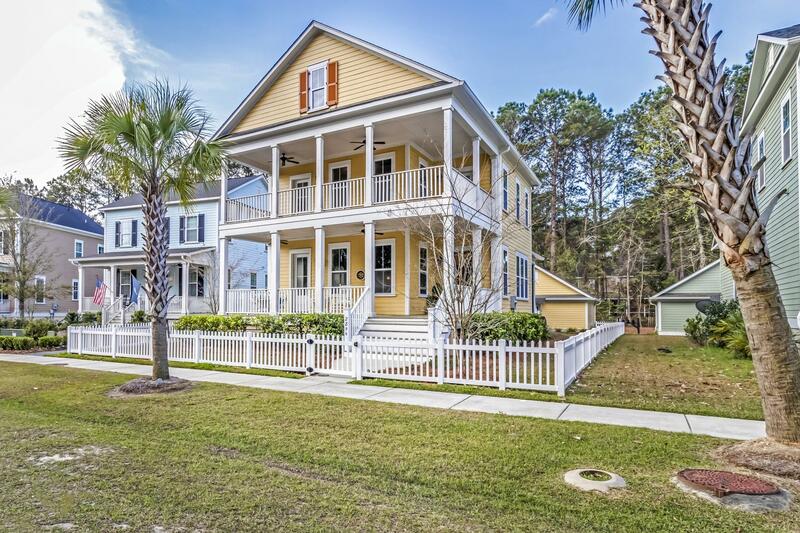 This alone makes the real estate here very valuable. 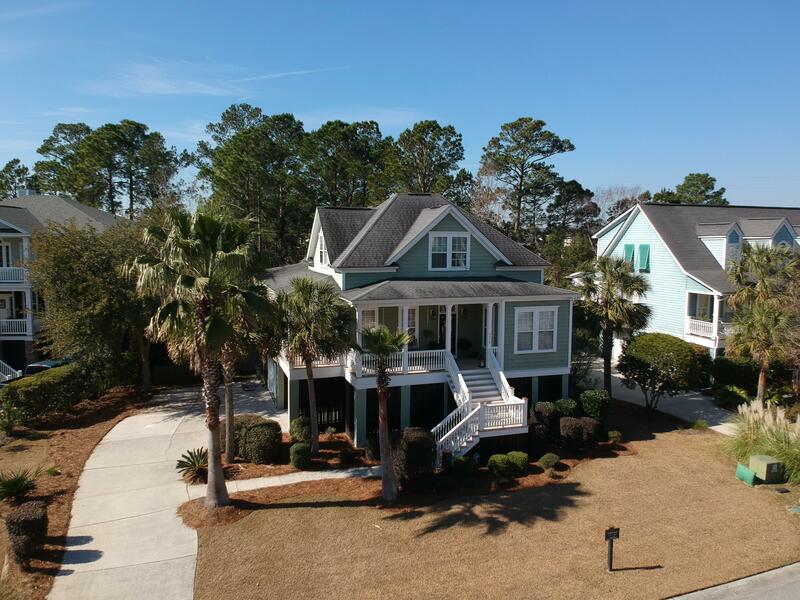 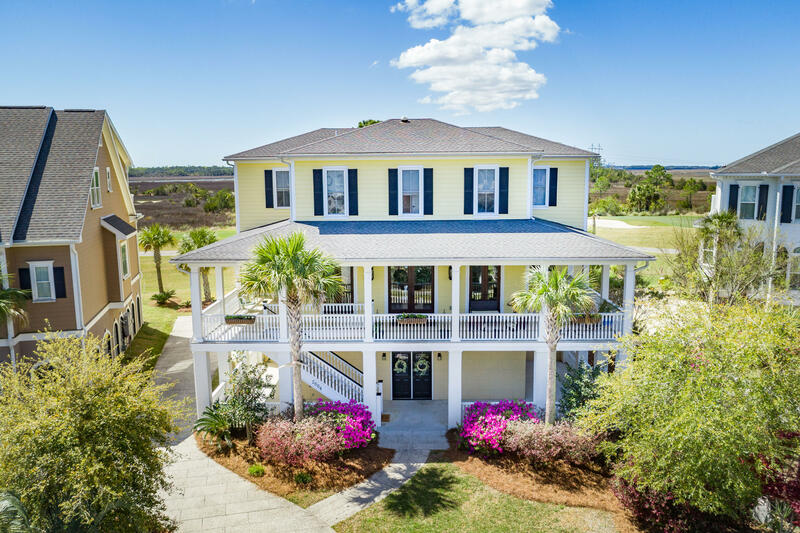 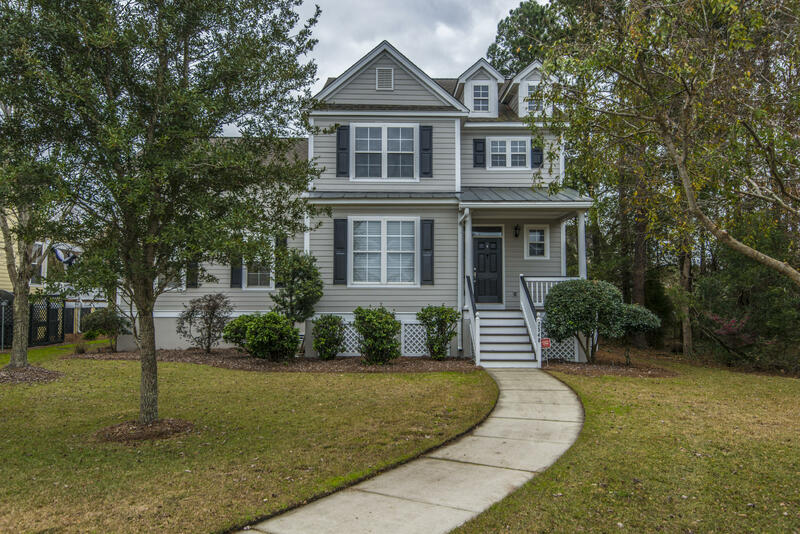 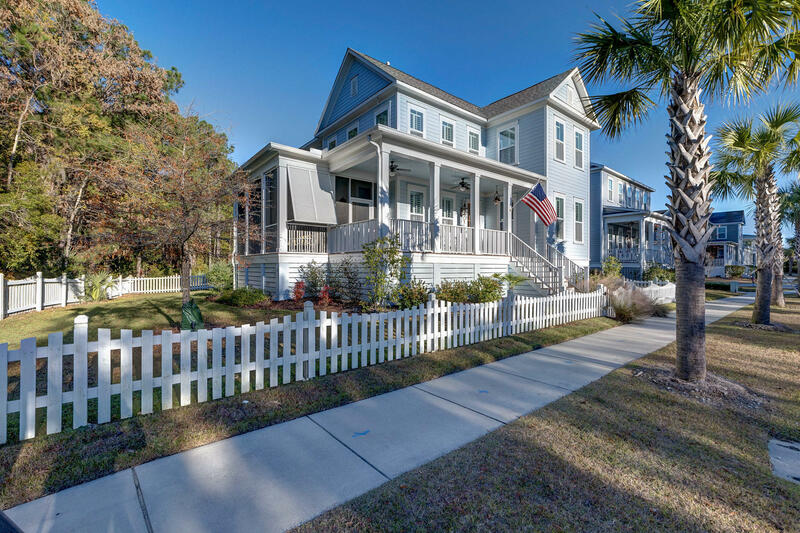 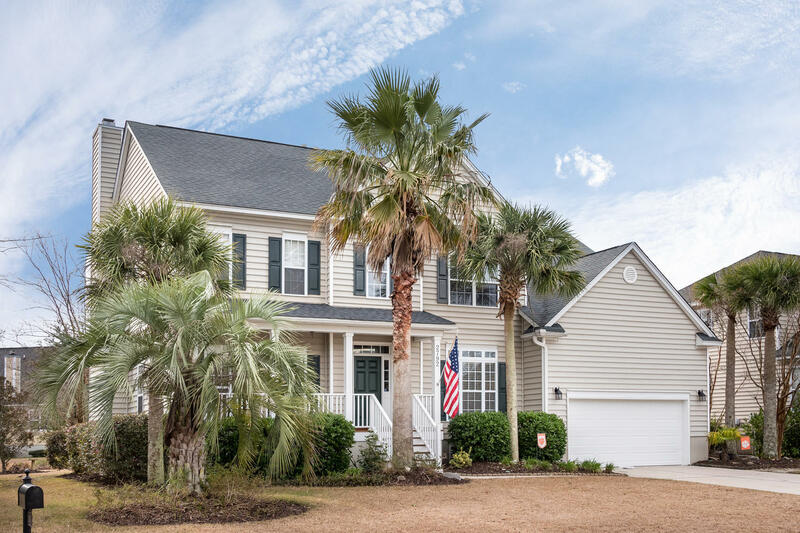 The area offers a family friendly atmosphere, well manicured yards and close convenience to the Boeing Charleston facility at the Charleston International Airport via I-526 and I-26. 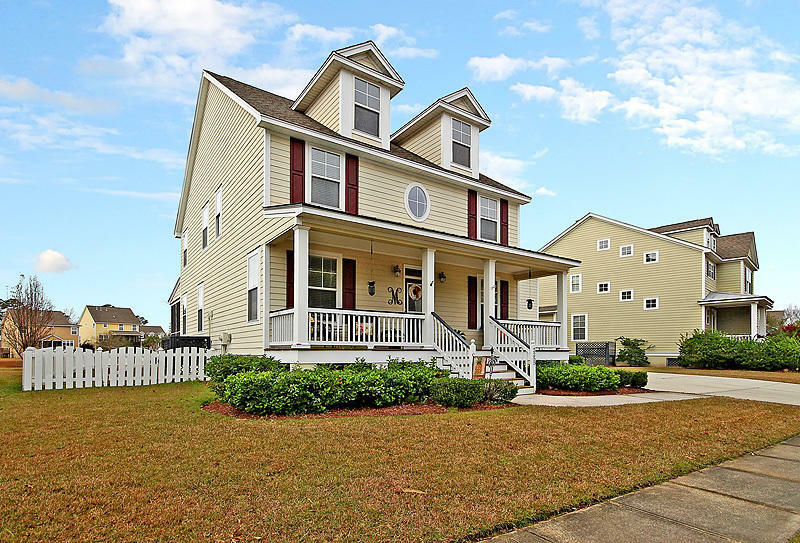 It is a wonderful option if you prefer newer, more modern neighborhoods with a child friendly atmosphere. 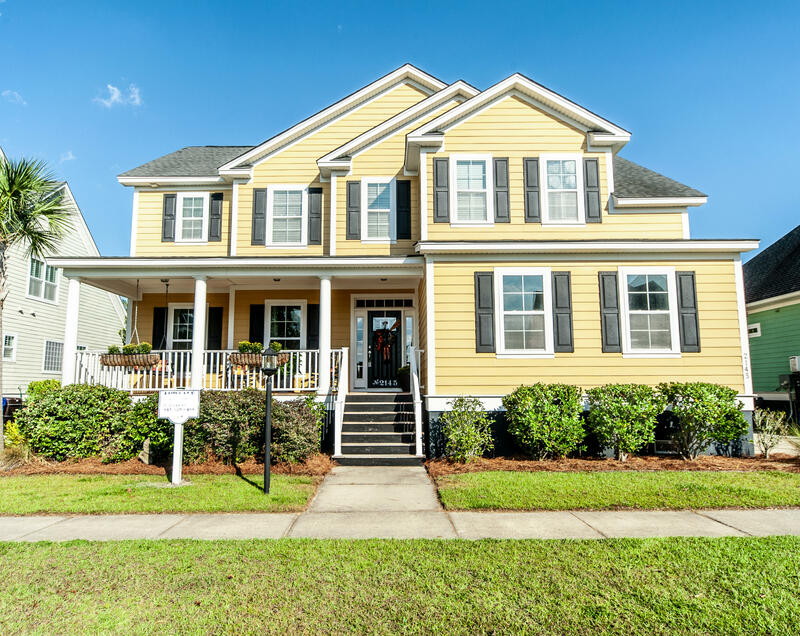 The properties on this page are all Mt Pleasant SC Real Estate Rivertowne options currently available.